Ram vehicles shine on the road for their aggressive stance and fierce design, while being well-known for their unprecedented power and performance. 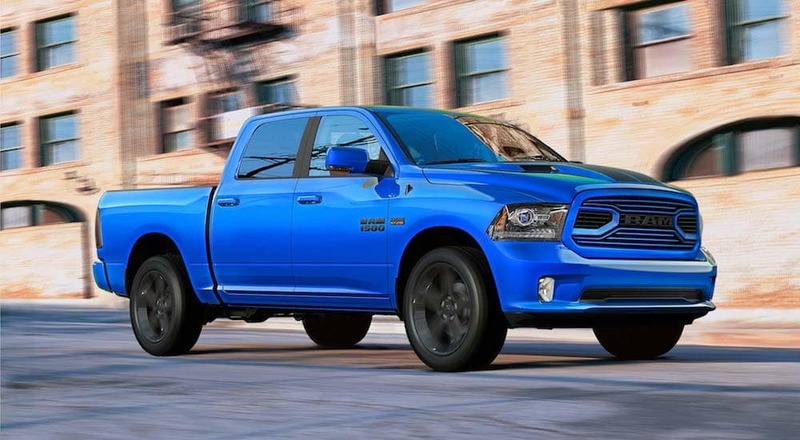 At Frank Kent CDJR, we think that choosing to purchase a Ram is the right choice. However, we know that where you choose to purchase your vehicle from is an incredibly important decision as well. When you’re ready to buy you’ll want to research Ram Dealers and locate an option with a high-quality inventory, excellent customer service, transparent pricing, and flexible finance options. Thankfully, at Frank Kent CDJR, we offer all of these benefits and more. Here we’ll discuss why Frank Kent CDJR is your best choice when you find yourself searching for Ram Dealers near you. Whether you’re interested in a used Ram vehicle or even a Chrysler, Dodge, or Jeep, we have an impressive inventory of affordable used vehicles available. These vehicles come in a variety of trim levels, fuel efficiencies, safety and entertainment features, and more. If you’re interested in purchasing a used vehicle from our lot, a member of our sales staff will be happy to navigate you through our inventory and determine which vehicle is the right fit for you. At Frank Kent CDJR, you can always inquire about our certified pre-owned options. If you are unfamiliar with certified pre-owned vehicles, they are used vehicles that have met strict qualifications to earn their “certified” status. Typically these vehicles have low mileage, a clean vehicle history report, and are in like-new condition. They also come with impressive warranty options, making it a safe investment for many types of drivers. If you’re interested in seeing the certified pre-owned vehicles we have available, visit our website today! 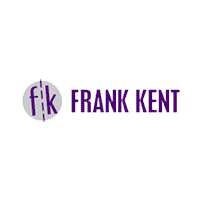 Between the available finance tools on our website and the expert knowledge of our passionate staff, you can feel confident in your ability to secure the right financing to suit your needs, budget, and lifestyle through Frank Kent CDJR. We pride ourselves on being one of the best Ram Dealers in the area, and always strive to make sure the entirety of our car-buying process reflects that. At Frank Kent CDJR, we believe that as a leading Ram Dealer offering top-of-the-line service for our new and existing customers is of the utmost importance. So when it comes to servicing your Ram vehicle, we go above and beyond! 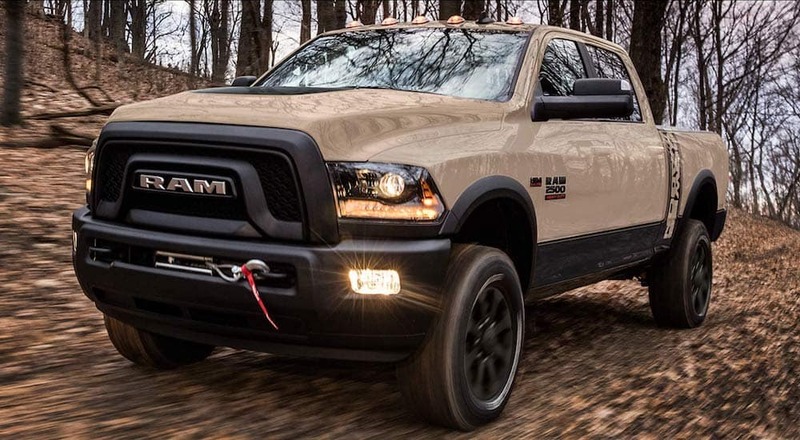 At the Frank Kent CDJR Service Department, every member of our staff is expertly trained in everything Ram. When we are taking care of your Ram vehicle, you can be sure that we will use only the highest quality parts and perform carefully executed repairs and maintenance. Not sure what kind of maintenance your vehicle needs? The technicians at our Service Department will help you create a personalized maintenance schedule based on your exact vehicle and your lifestyle and needs. As one of the best Ram Dealers in the area, we offer flexible hours so that you don’t have to worry about leaving work early to get your vehicle serviced. With Frank Kent CDJR, our Service Department is open from 7am-7pm every weekday and is even open every Saturday from 7am-5pm. On top of exemplary service, we also strive to save our customers as much money as possible whether they need regular maintenance or complex repairs. For this reason, we consistently keep our website updated with new coupons that are eligible for use at our Service Department. Simply visit our website, click on the Service & Parts tab, select “Mopar Coupons”, and download/print any coupon of your choice. Enjoy automotive DIY projects? We’re here to help! If you need to order Ram certified parts and accessories, we make it easy. Simply call our Service Department or fill out our handy online order request and we’ll take care of the rest. Not sure what parts you need to order? We are glad to chat about your upcoming project and help you determine which parts are right for you. It’s easy to see that with Frank Kent CDJR you’ll receive high-quality, convenient, and fairly priced service for your vehicle. Simply give us a call or visit our website to schedule your next service appointment. No matter what you need your next Ram for, you can feel confident that Frank Kent CDJR is the right place to purchase your next vehicle. We are proud of the service we offer across all of our departments and are equally as passionate about the vehicle among our extensive inventory. When you choose Frank Kent CDJR as your Ram Dealer, you know you’re going to receive premium service from our customer service team, sales staff, Finance Center, and Service Department. Not to mention the highest quality Ram vehicles in the area. So when you’re ready to purchase a new, used, or certified pre-owned Ram, visit Frank Kent CDJR for a positive and enjoyable experience!